Polar Cub asks, "Mama, why?" A polar bear cub asks his mother a multitude of "why" questions before he goes to sleep: Why is there a moon up in the sky? Why do we dream? Why are there stars in the sky? And why can't we see the stars during the day? Finally, once his Mama has explained everything to him, Mama ushers her little one off to sleep, explaining that she will sleep too, so she can dream about her dearest cub. 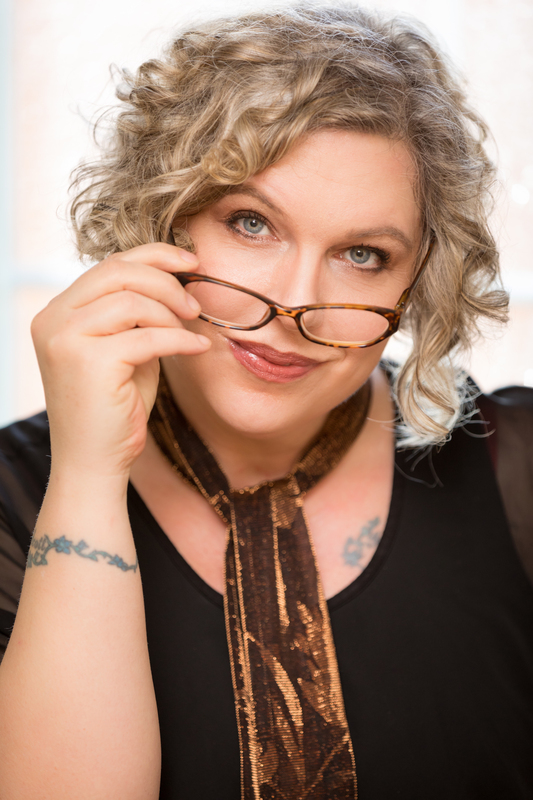 Karma Wilson is the bestselling author of several picture books, including the Bear Books series, Where Is Home, Little Pip?, and A Dog Named Doug. Karma lives in Montana. Simon Mendez lives and works in Yorkshire, England. He has loved to draw for as long as he can remember. He is also the winner of a Gold Star Award from the Association of Illustrators in the UK. 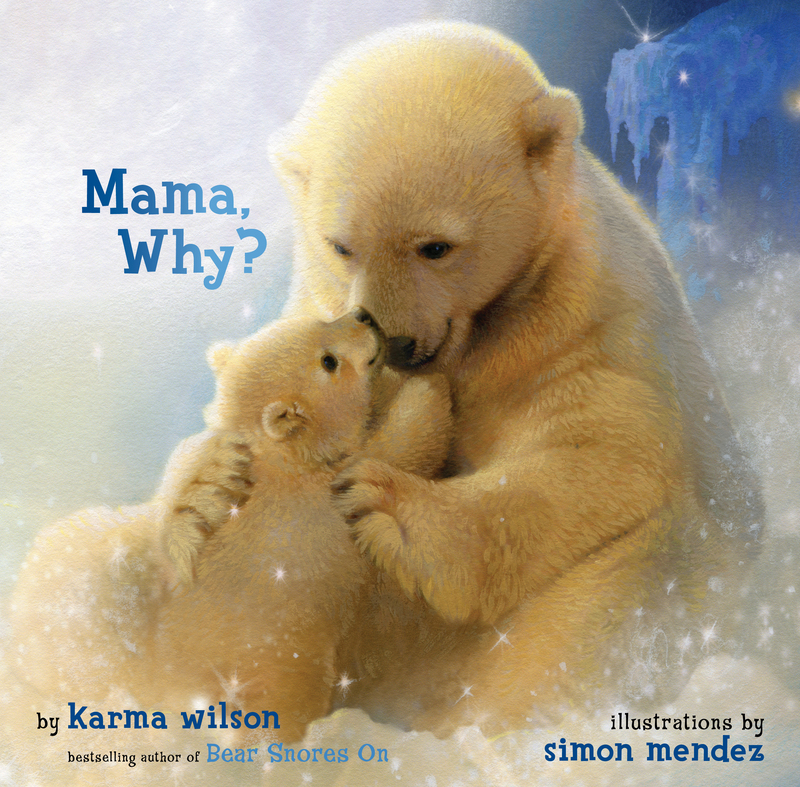 Book Cover Image (jpg): Mama, Why?